Vick Lavender a.k.a. 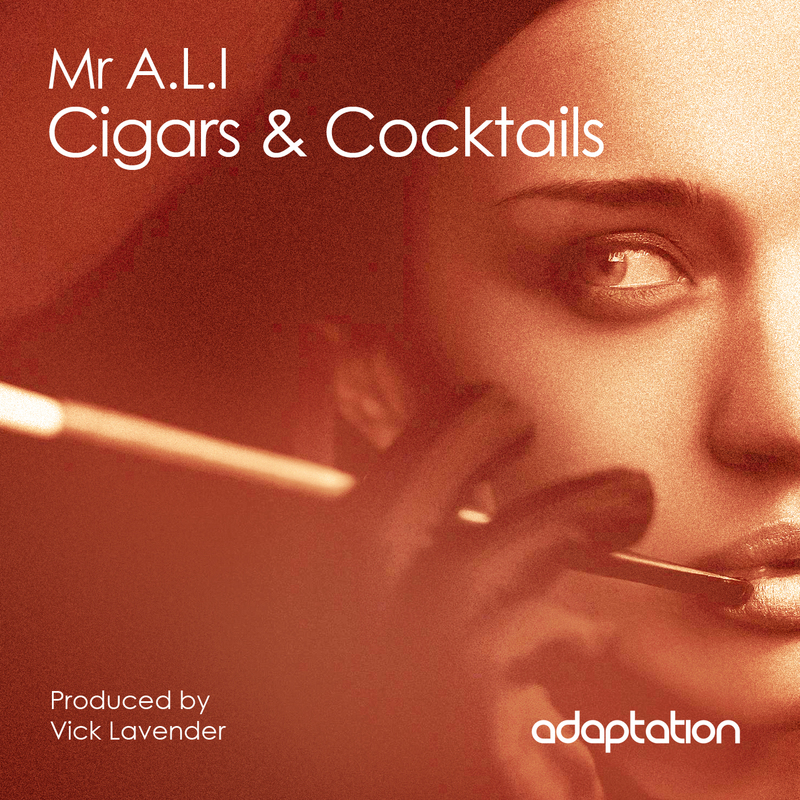 Mr A.L.I joins up with Adaptation for the jazzy, lounge inspired Cigars & Cocktails. 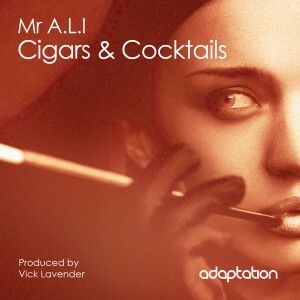 Superb classy house at its finest but expect nothing more from this Chicago based legend.